Decongesting the streets for free. Program yourself with intelligence. 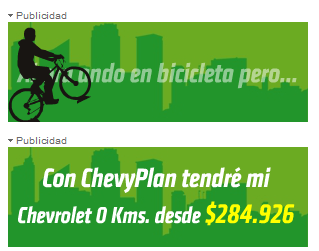 Move without stress, without debts, without Chevrolet or any other.